Did Prince once nearly ruin his legendary live show? How do you convert a VW bus into a mobile recording studio for buskers? And what’s it like working with creative powerhouse Björk? 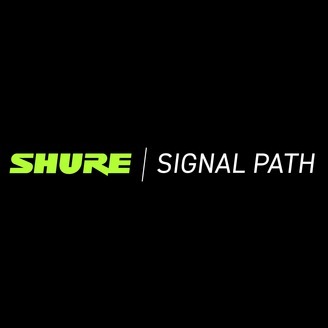 Hear the stories behind the music with the Signal Path podcast from Shure. 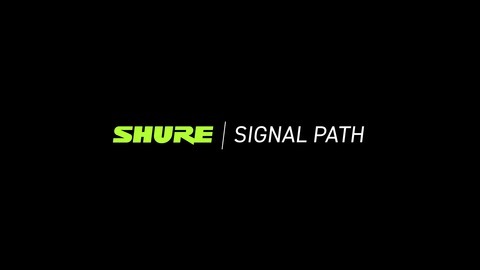 Tapping a global network of musicians, producers, engineers and other sonic innovators, the world's leading microphone maker brings you exclusive interviews with the people shaping the world of audio twice a month. Kelela is an American singer/songwriter. After six years in the making, her debut album was released on Warp Records in 2017. In this episode, she talks about her early musical inspiration, the advantages of getting a late start as a professional singer and how she blends traditional R&B with more experimental electronic elements. This episode was recorded at LOOP in LA, in late 2018.